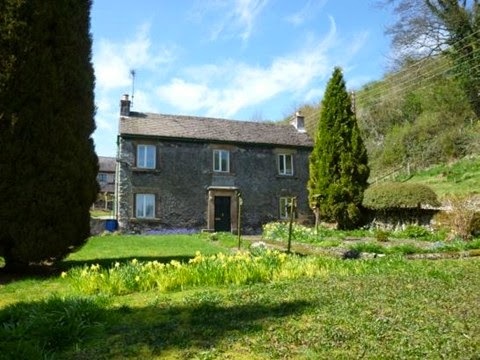 Here's another of my former featured properties - bought by a reader and now back on the market. It is a lovely building and in a great spot – but three years down the line and plans have changed, it will be a great project for someone. It's a while since I featured the chapel, in the Derbyshire village of Wensley. 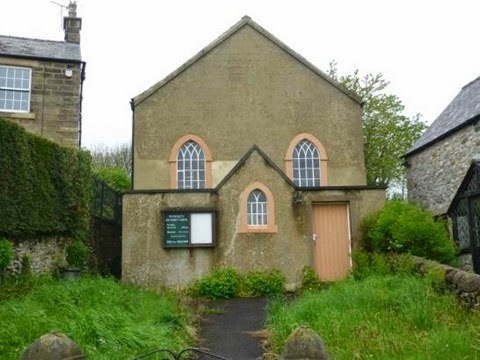 I seem to remember a friend of mine was seriously thinking of buying it - until her then boyfriend told her no way could he live in an old church. Anyway, Patrick bought the chapel and the friend eventually ditched the boyfriend. It's on the market through Fidler Taylor, with an auction guide price of £80-£120k. Details here. The auction is on June 19th and the catalogue has a couple of other properties also worth a look. 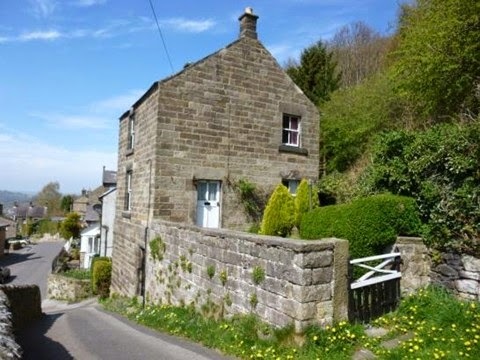 The detached cottage below is in Hackney, on the edge of Matlock. It needs renovating but there are lots of original features. Dowstairs floors are flagged; there's a cast iron range in the living room; and a proper walk-in pantry off the kitchen. 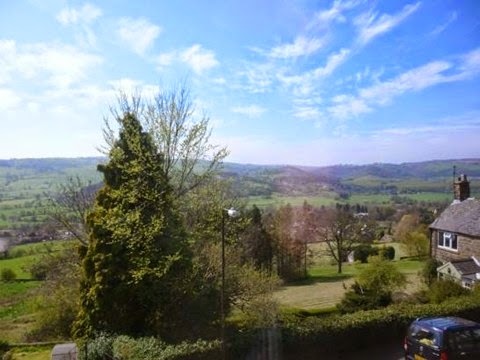 But the best bit is the views - across Derbyshire hills and moors towards the Wye Valley. Gorgeous. 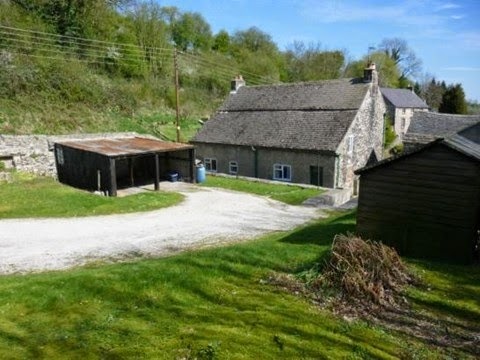 For that you get a detached, two-bed farmhouse in a lovely setting in the Derbyshire Dales, plus around half-an-acre of gardens with several outbuildings.Details here.